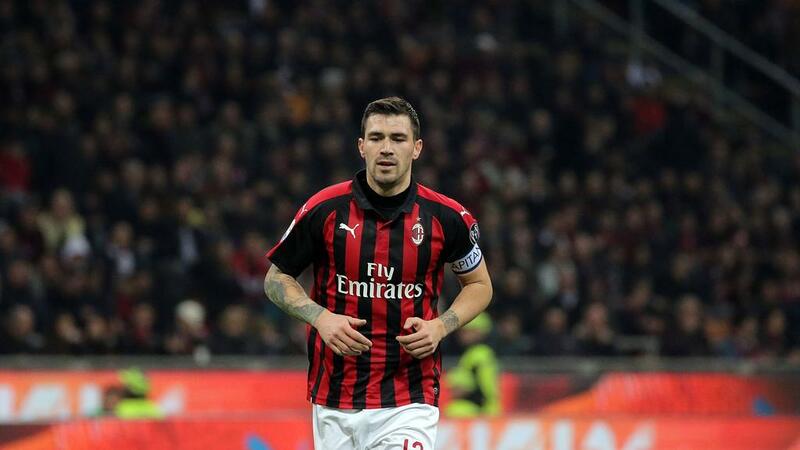 AC Milan risk being excluded from European competition next season after UEFA on Thursday ordered another probe be carried out into the Italian club for breaches of Financial Fair Play (FFP) regulations. European football's governing body said in a statement that UEFA's Club Financial Control Body (CFCB) investigatory chamber had decided "to refer the case of AC Milan to the CFCB adjudicatory chamber as the club has failed to comply with the break-even requirement." The period relates to the 2018/19 season and covering 2016, 2017 and 2018, the statement continued. "This referral is not related to the decision that was made by the CFCB adjudicatory in December 2018 and was covering the 2014-15, 2015-16 and 2016-17 seasons," it added. The Serie A giants are one of several clubs to have been investigated for breaching UEFA's rules, whereby clubs cannot spend more than they generate by their own means. AC Milan have fallen foul of UEFA's financial rules since they spent 200 million euros ($225 million) on transfers in the summer of 2017. The 18-time Italian champions won an appeal to the Court of Arbitration for Sport (CAS) last year, following a UEFA ban from the Europa League. The club persuaded sport's highest court that their finances would improve under American hedge fund Elliott Management Corporation, who took control last summer when former Chinese owner Li Yonghong forfeited on the loan he had taken to buy the club in 2017 from former Italian prime minister Silvio Berlusconi. AC Milan were assessed by UEFA in December, when they were told to break even by 2021 or have their European ban restored. The club are currently on target to qualify for next season's Champions League as they sit fourth in Serie A, with seven games to play. They failed to progress to the Europa League's knockout rounds but have managed to reach the semi-finals of the Italian Cup.